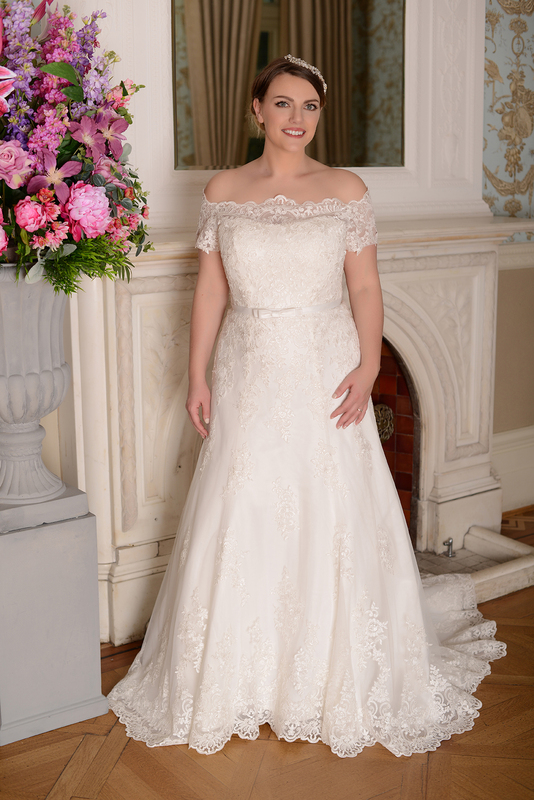 For our curvy brides, Bleu has a range of dresses to show off your figure and all our advertised wedding dress styles that can be ordered up to size 20. The sample wedding dresses at the barn vary between size 8 to 18. 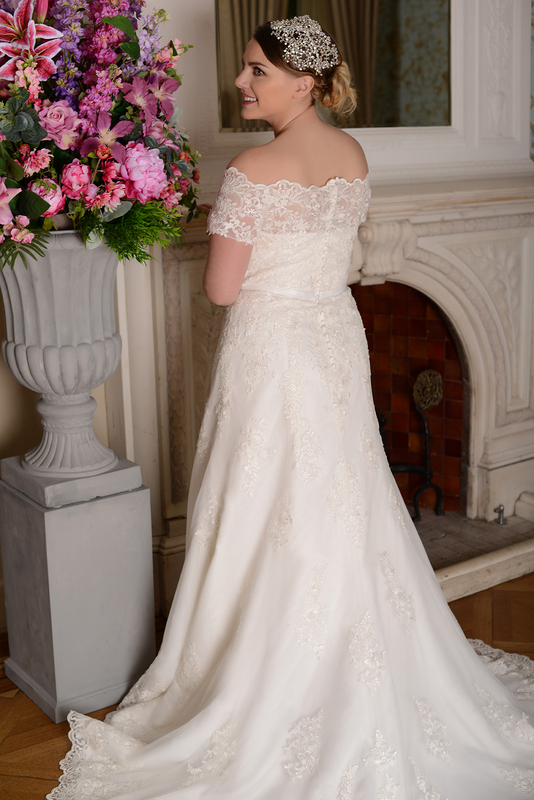 It is very common for brides to choose a dress they love and find it is a size or two smaller than their high street dress size, which can be frustrating. At Bleu, we encourage brides to attempt wriggling in to as many dresses as they want, regardless of the size shown on the label! x To book an appointment call or text 07748632723, 7 days a week.